Hator Hypergang - gaming headset | Hator Official Website. 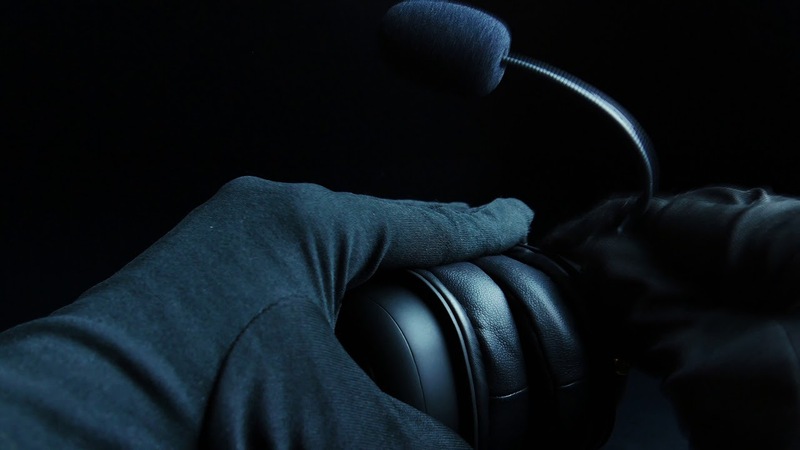 Hator gaming headset – it’s our view, how the real gaming headset should be. Strong but in the same time lightweight construction, high quality drivers, high sensitive mic. and universal design – all this features are making the Hator Hypergang a perfect choice as for a casual gamers and for those, who are PRO in cyber sport.